Climate Change May Already Be Shifting Clouds Toward The Poles : The Two-Way Scientists who have been tracking cloud patterns over the past two decades say the shifts they're seeing seem to correlate closely with what's predicted by computer models of Earth's changing climate. 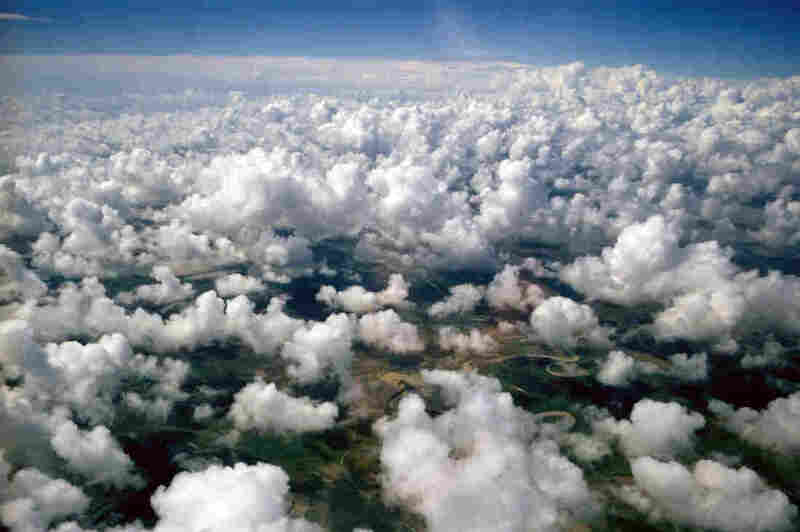 About 70 percent of Earth is covered by clouds at any given moment. Their interaction with climate isn't easy to study, scientists say; these shape-shifters move quickly.